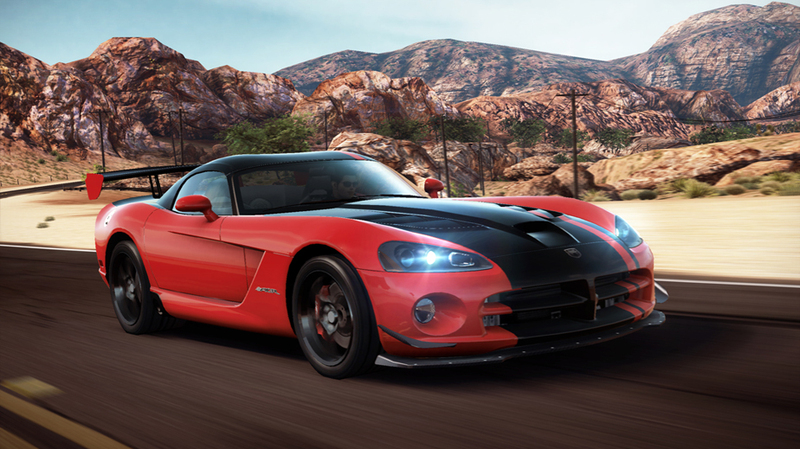 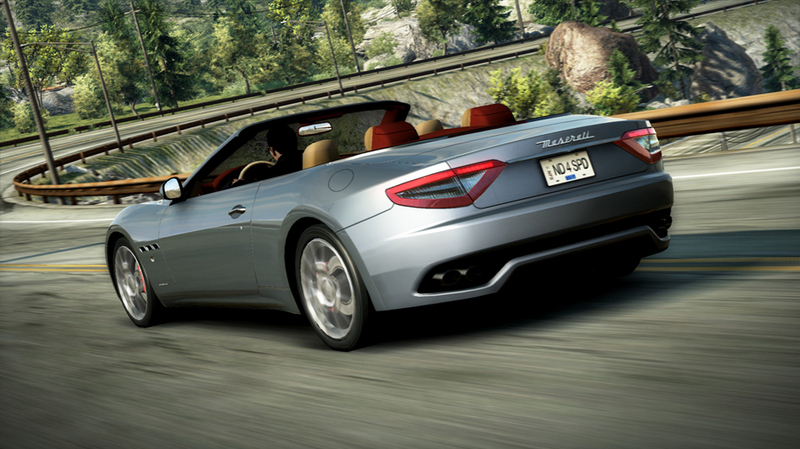 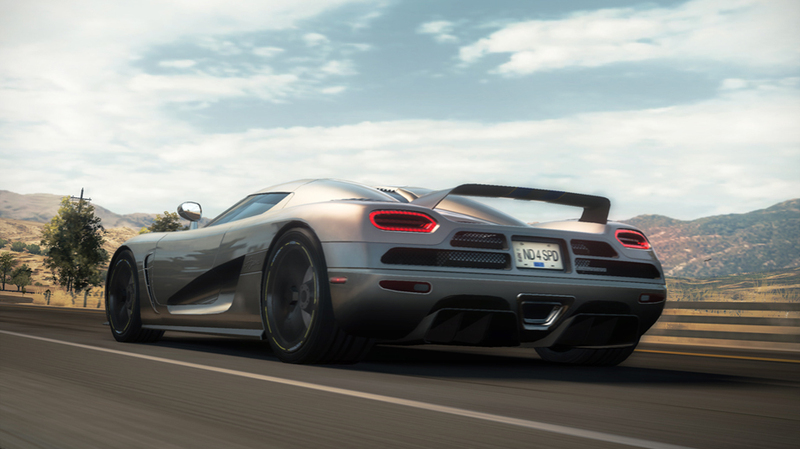 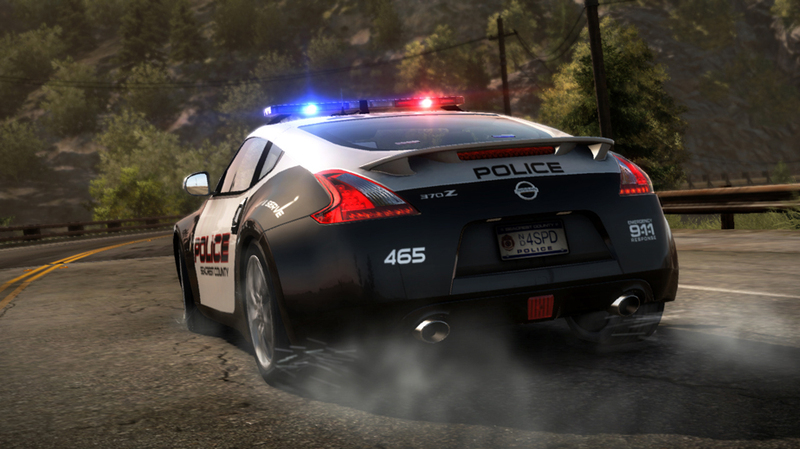 More HD Screenshots from Need for Speed: Hot Pursuit. 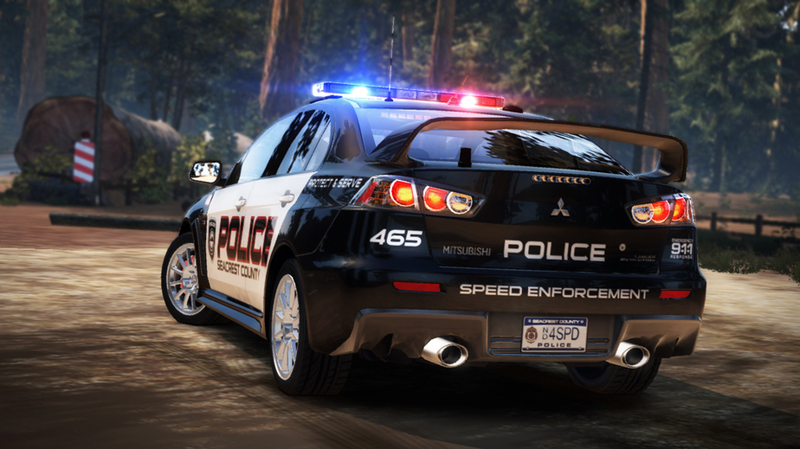 More screens from the upcoming Need for Speed: Hot Pursuit have been released and they are simply mind blowing. 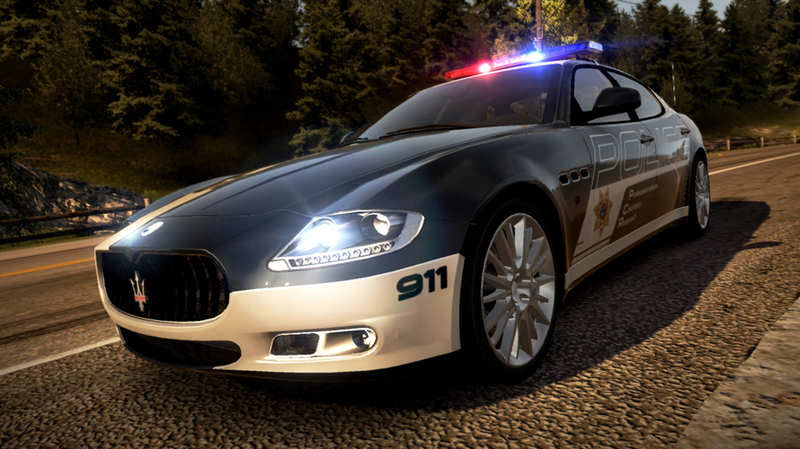 The screenshots also show cop cars which come with some hot Vinyls and trims. 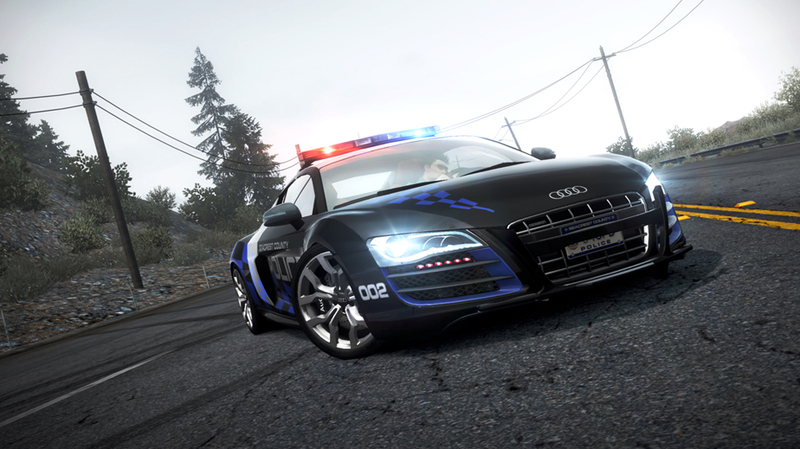 This NFS game is by far the best Need for Speed game in terms of graphics till date as said by many. 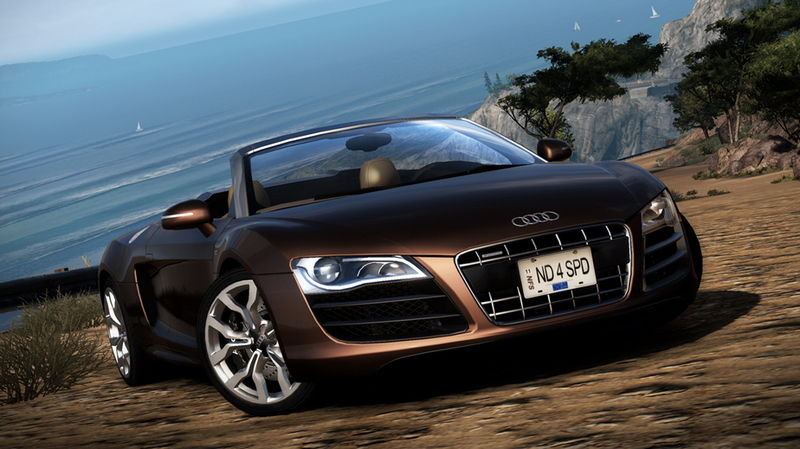 The game is set for release on November 16th and will come on the PC, PS3, Wii and Xbox 360. 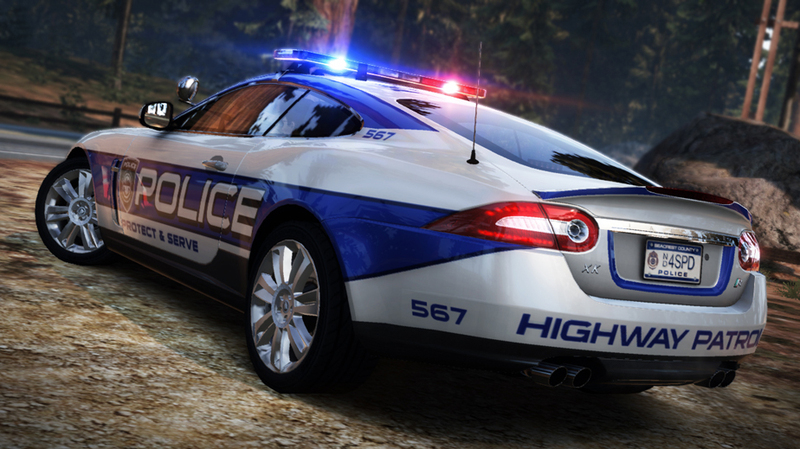 You can check out more screens here.